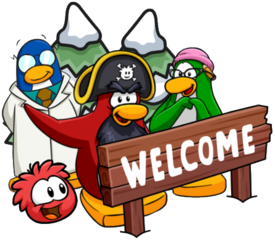 Many players are hoping that Card Jitsu Fire will be releasing on Club Penguin Rewritten soon as the team revealed that they had been working on bringing the game to the island before it initially closed. 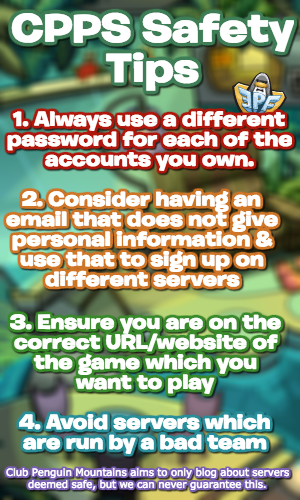 However, it has now been confirmed by the administrator Hagrid that Card Jitsu Fire “should be coming out later this year”, though Mancala and Treasure Hunt will be released first. Any information on Card Jitsu related games is very exciting, especially since a brand new Card Jitsu could be releasing very soon! Many, including myself, really liked Card Jitsu Fire so I hope it’ll return soon.